Why the Islamic School of Louisville? ISL students consistently score high on standardized exams and are recognized in regional scholastic competitions, including science fairs, governors cups, and Arabic spelling bees. The combination of small classroom sizes and nurturing and qualified teachers, ensures your child receives the attention they deserve. ISL children have graduated to selective public and private schools and universities. ISL children are taught that religion is a vital part of their education and life by developing a love of God and who they are as Muslims. Students participate in daily prayer and Quran and religious studies classes. Our structured religious curriculum nurtures engaged citizenship and a Muslim identity in each student that will guide them through their lifetime. 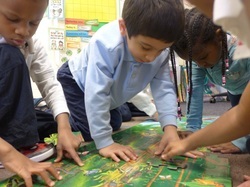 ISL students receive a bilingual education starting from the preK grade. The daily instruction in Arabic enables our students to more effectively grasp the meaning of the Holy Quran in its original language. Our Arabic program incorporates reading, writing and speaking with an emphasis on Tajweed. This bilingual education benefits our students in other ways by providing insight into a rich culture and a career edge later in life as Arabic is one of six official languages of the United Nations. 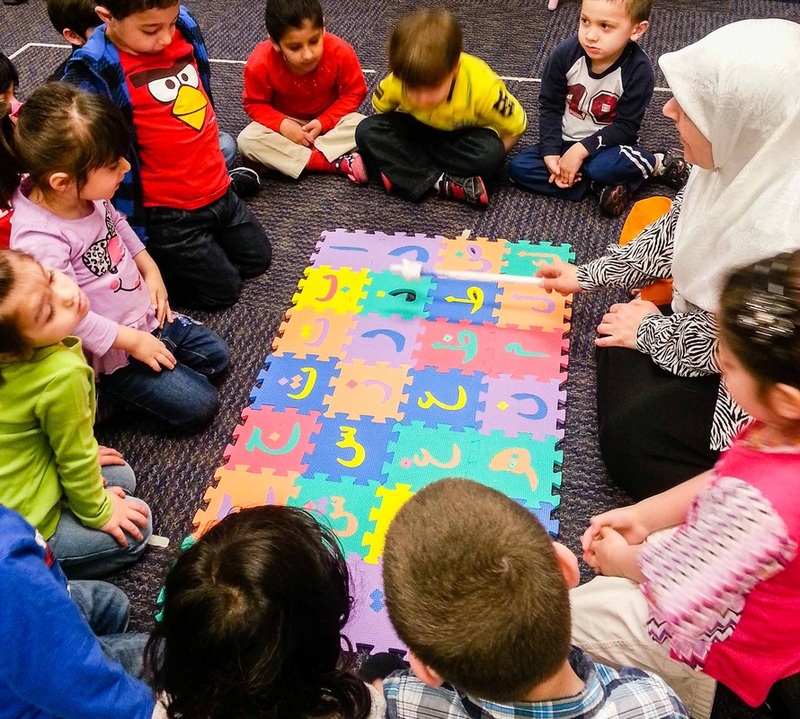 The Islamic School of Louisville has a very diverse and culturally rich student body. This cultural diversity is part of their learning environment, that teaches students to be proud of their own culture, while being exposed to, appreciative, and respectful of different cultures. The Islamic School of Louisville is Fun! 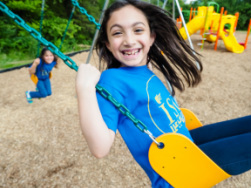 Your child will be inspired to learn and create lasting friendships at ISL. We take multiple field trips each year. Students enjoy exploring their creativity and imagination in our art class, while channeling their energy on our new multi-unit playground and soccer field.